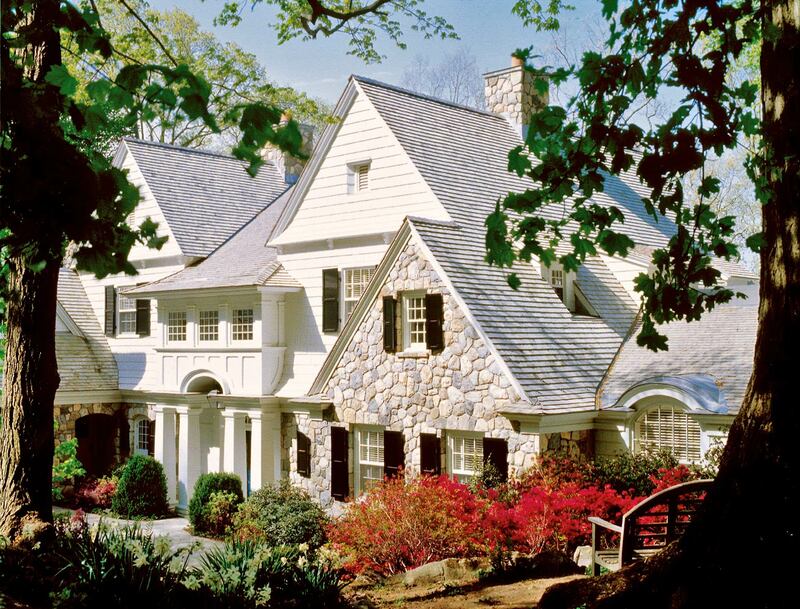 Set atop a picturesque lakeside property, this new 7,978 square-foot house on three levels meets our client’s desire for a stylistically restrained, comfortable residence for a growing family. 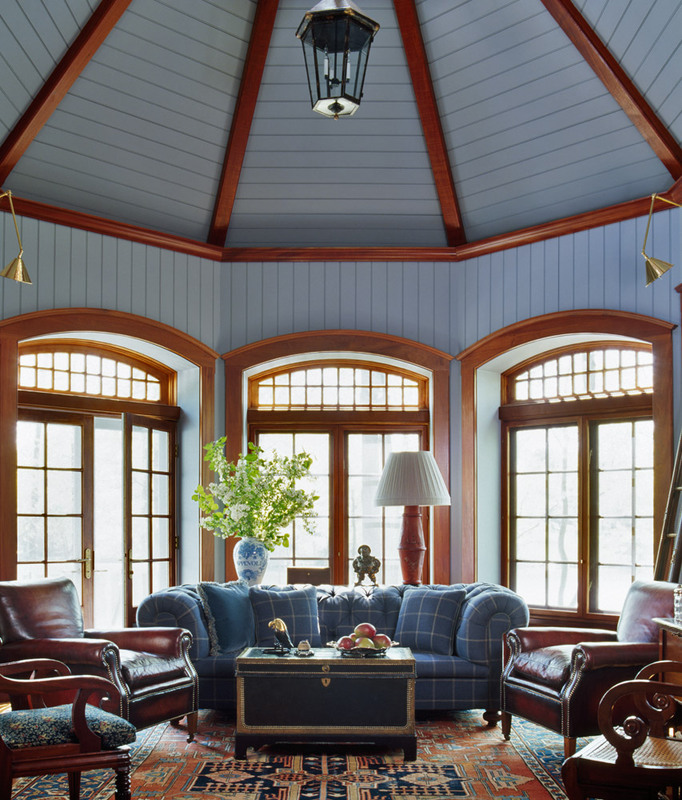 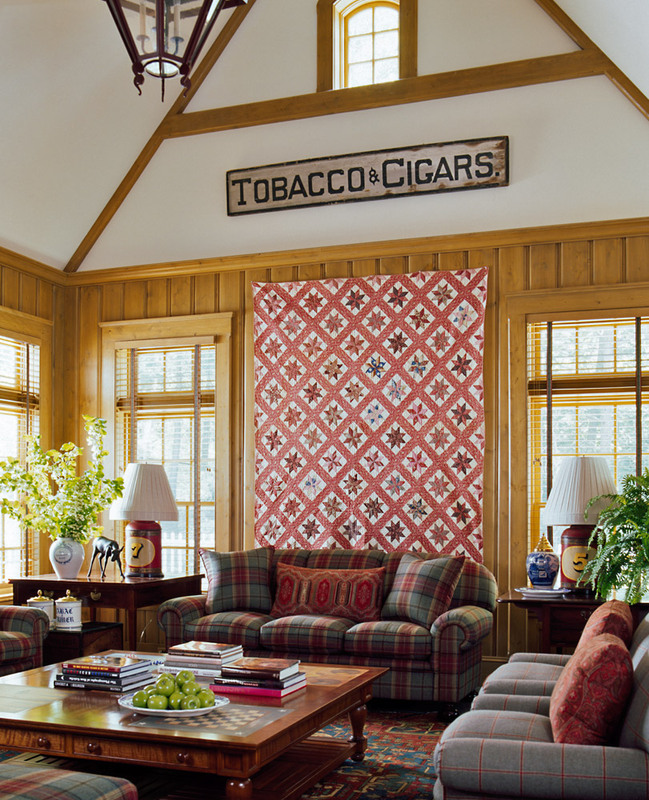 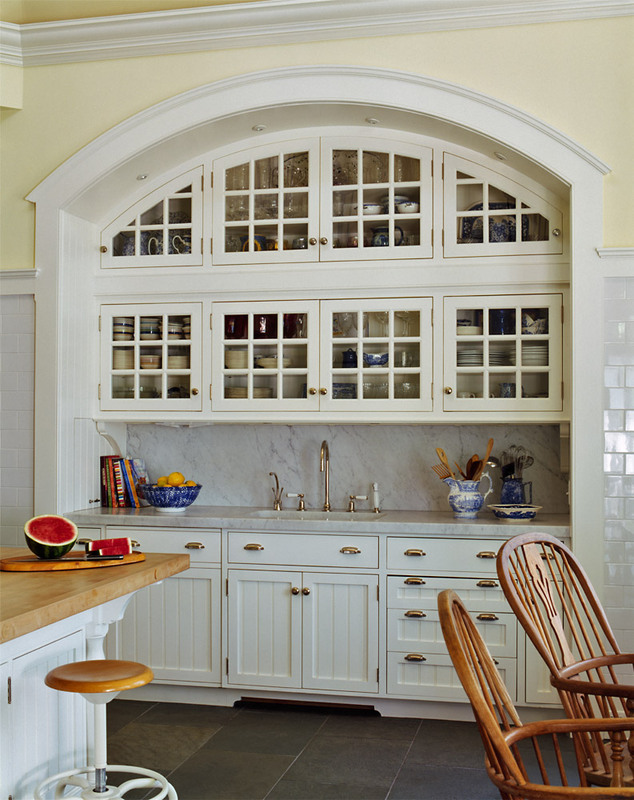 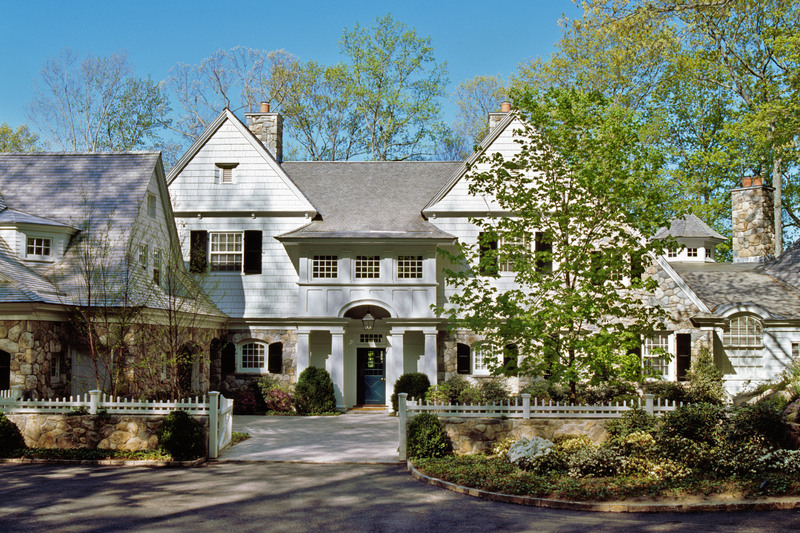 The pleasing combination of English Country and American Shingle styles create a fitting context for the owner’s extensive collection of antiques. 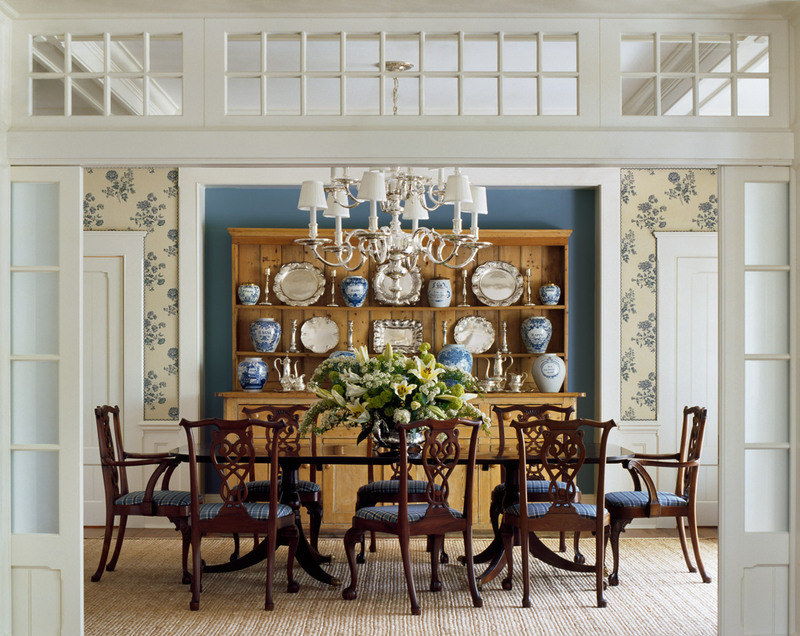 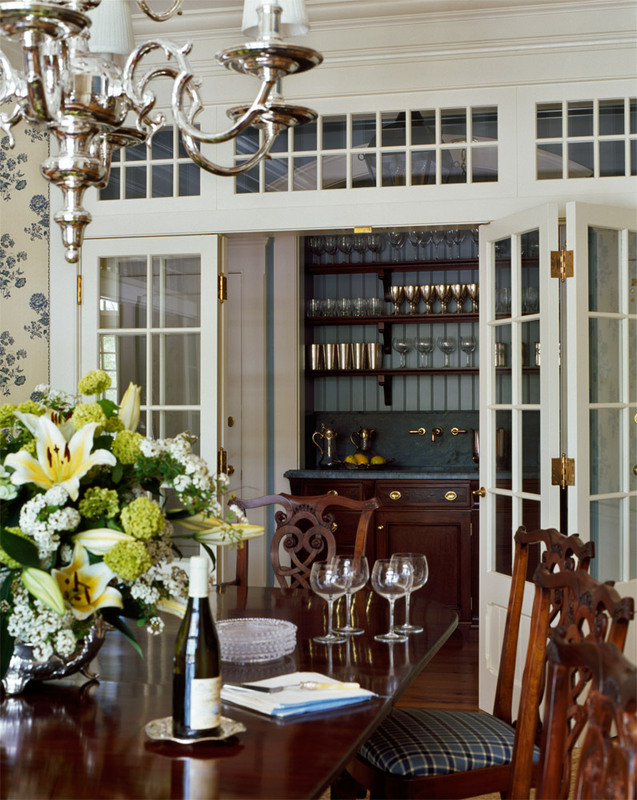 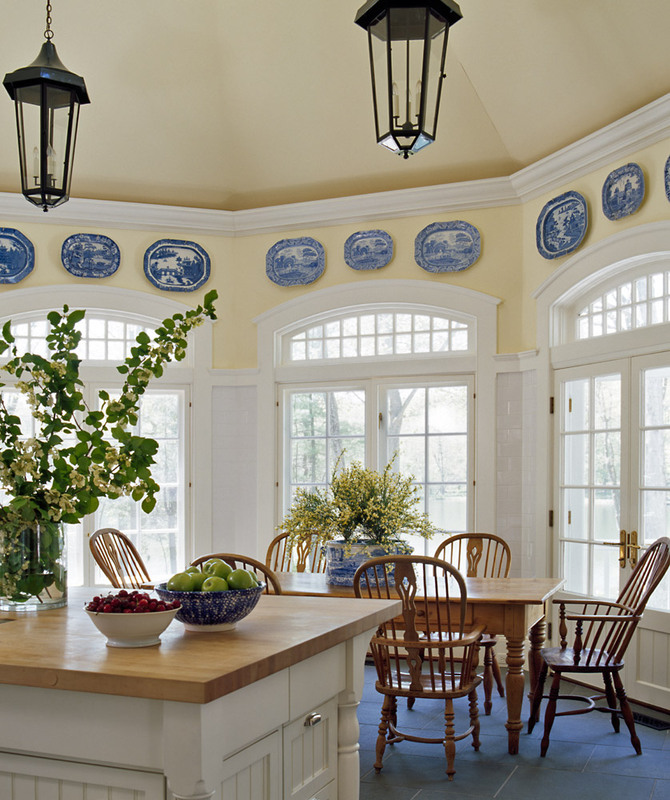 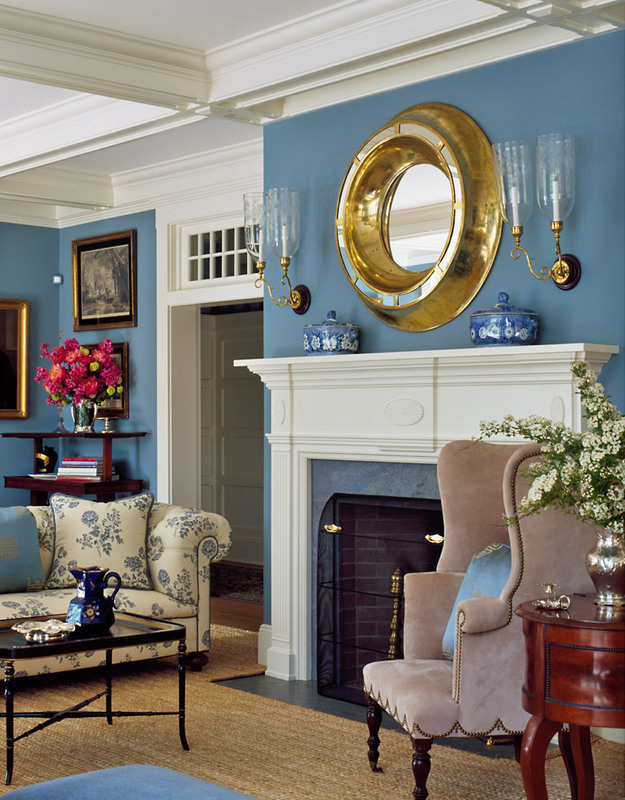 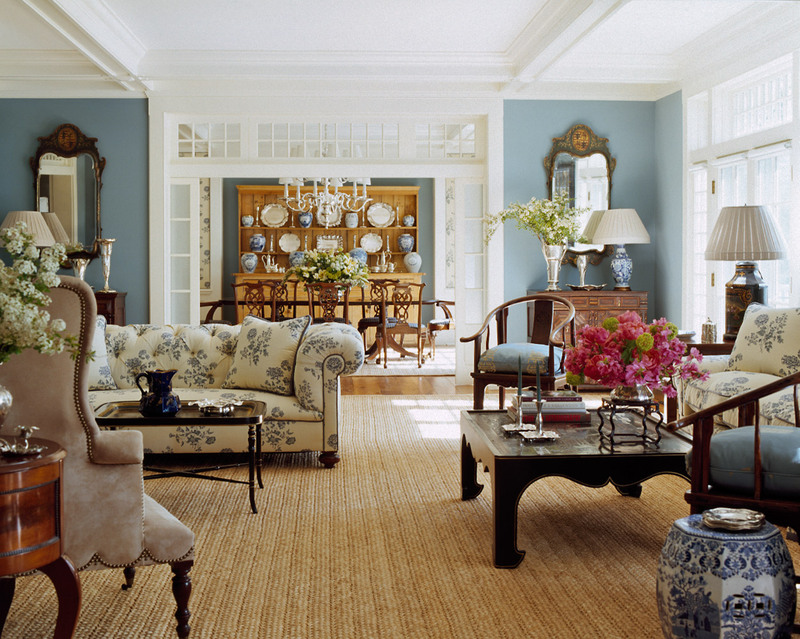 Details such as wide openings between rooms, transom windows, tray ceilings and wide plank wainscoting add to this relaxed yet classical home.